If you’re looking for a new challenge this year but aren’t interested in the usual marathon or triathlon, then this post is just for you. 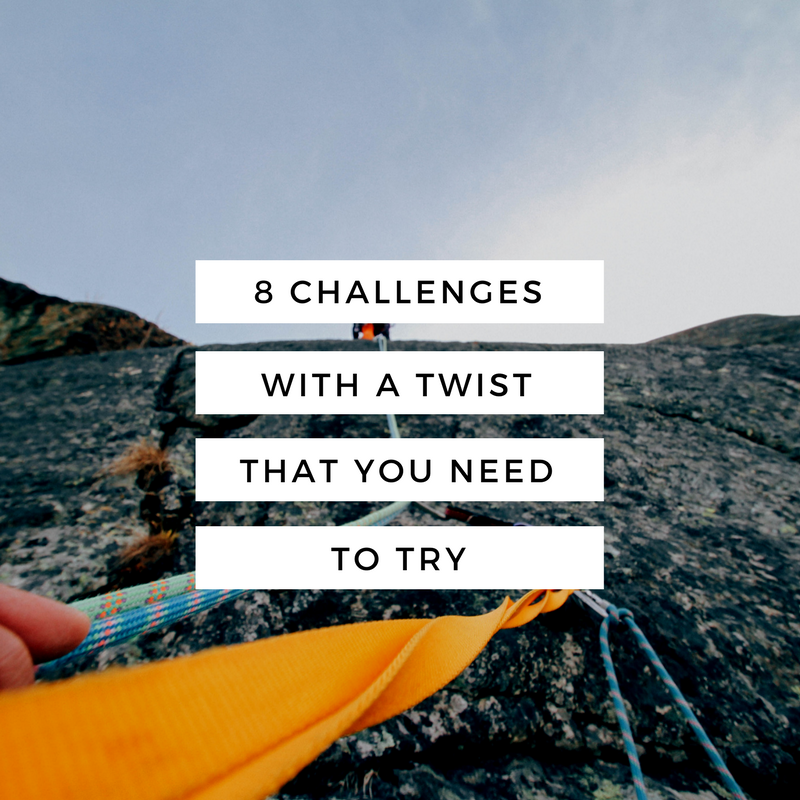 In today’s blog, we look at 8 different challenges with a twist that you can try this year if you’re looking to spice things up. These are in no particular order, we equally want to try each one as much as the next! If you’re an endurance athlete, we have found the challenge for you! Climb to the top of London’s impressive Broadgate Tower with Total Motion’s sponsored stair climb in March 2017. With 877 steps, 35 floors and a panoramic view of London at the top, this is a challenge not to be missed! 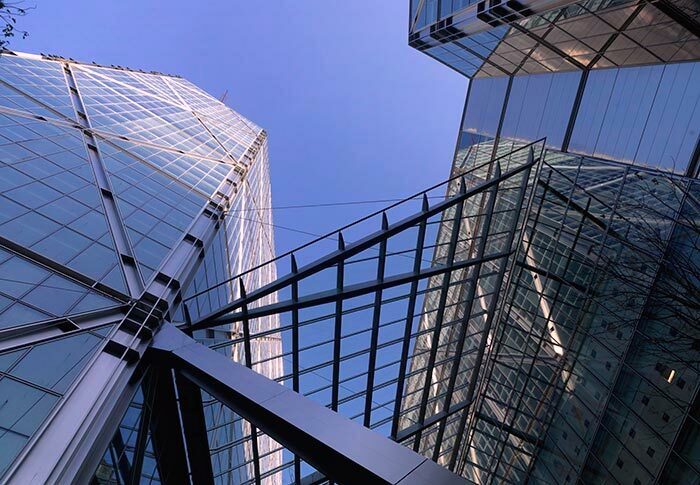 Conquer the Broadgate Tower is a chip timed event and is supporting a great cause in Action for Hearing Loss. If you want to give it a go, visit their website to get your ticket today! 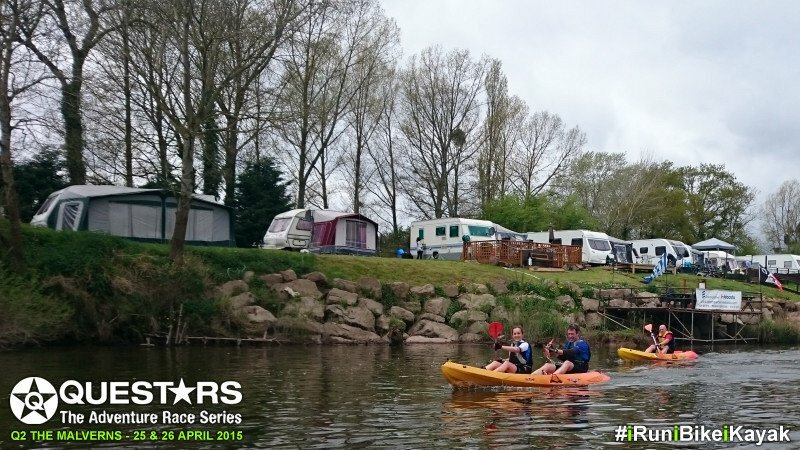 You’ve all heard of adventure racing before, but have you ever done one that includes kayaking?! This is certainly what peaked our interest and the main reason why we can’t wait to get involved! In their words, Questars bring you the very best of adrenalin filled adventure racing, in some of the most spectacular UK locations. Their event appeal to everyone from beginners to experienced adventure racers and promise a day that you won’t forget. If you want to get involved and browse Questar’s different events, check out their Races and Events page. If you love either running, cycling or adventure, we have found an event that includes all three. Whilst your traditional triathlon includes swimming, Tri-Adventure has put a twist on their events and added a navigation element to the race. With multiple events around the UK, a loyalty scheme for regulars and different difficulties for every level of racer, Tri-Adventure has a race for everyone. Never navigated your way using a compass and map before? Don’t worry! Tri-Adventure gives you all the tools you need to get started. If you want to find out more and take on a new adventure, find out more on their website. If you’re ready to take on the ultimate survival challenge, check out their website and see what they have to offer. Red Bull Neptune Steps is returning to Glasgow on the 18th March 2017! The open-water swimming event challenges elite endurance athletes in an adventure race like no other, swimming through 420 metres of cold water, climbing 18 metres over eight canal lock gates, and pushing participants to their limits in a true test of speed, strength, and resolve. Tickets are not yet on sale but entries go live on the 14th February. What a perfect Valentines Day gift! Register your interest on their site. The 5th edition of The 12 Labours of Hercules sees the event back home in the Peak District. The 12 Labours of Hercules is a 12 stage ultra marathon orienteering trail event totalling 78 miles in the Peak District. Without giving away too much, the route follows the story of that of the legendary Hercules where you will have to complete 12 individual labours each 1-12 miles in length. For some labours, a small, relevant item must be collected at the control point and returned to the HQ. For a few, completion of the labour will only be revealed upon visiting the control location where participation in a small task may be required! If you want to find out more about this one of a kind event, check out the details on their website. There are few activities that are more challenging than scaling a cliff face. Whilst many of us have tried our hand at indoor climbing, how many can say they have actually tried the real thing? Pure Outdoor offer some amazing rock climbing courses in the Peak District that allow you to hone your skills in the great outdoors whilst learning all the basics to become a competent climber. If you want to get started on your first rock climbing adventure, see Pure Outdoor’s different options on courses. 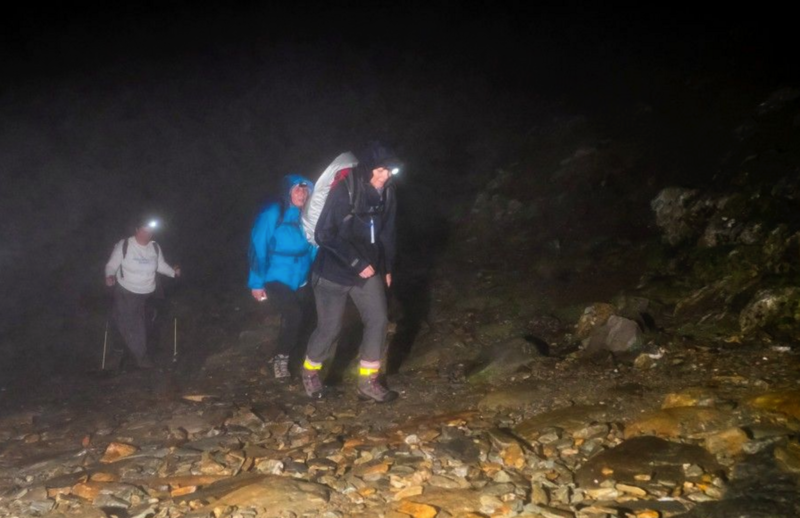 A popular summit trek by day-time, it forms a real challenge by night. Standing at the summit by moonlight will be an unforgettable experience, as will seeing the sunrise from the mountain slopes. 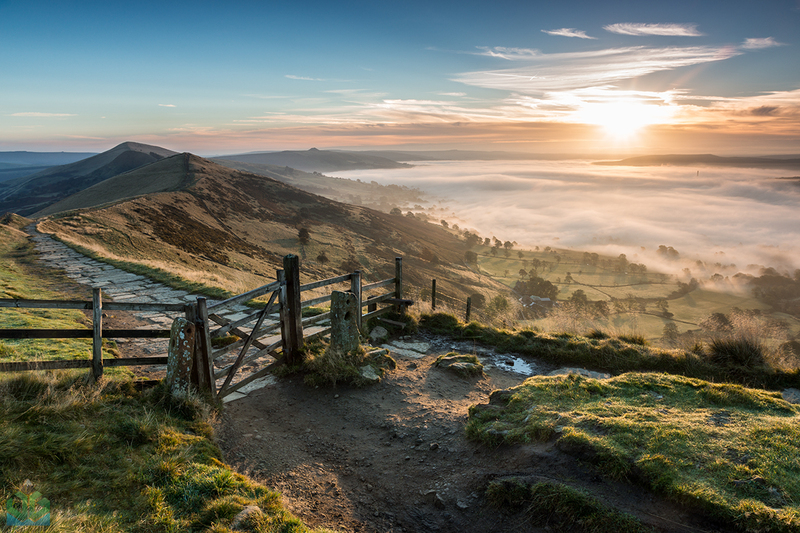 As you descend, you will be able to see the spectacular landscapes open up before you as the day grows lighter. If you want to take part and fundraise for a great cause, find out more information here.